Why Visit An Event Taking Place In…Melbourne? Home>All News>Why Visit An Event Taking Place In…Melbourne? Australia’s unrivalled capital of culture, entertainment, sport and style, is one of the world’s premier meeting and convention destinations. 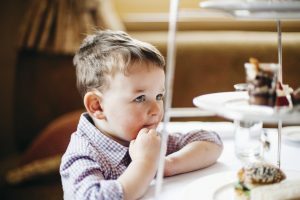 Melbourne is also packed with attractions, from vibrant hidden laneways and lush parks to grand libraries and museums, all wrapped up in a lively atmosphere.
" Take in spectacular views over Melbourne from Eureka Skydeck, enjoy a relaxing river cruise, visit a museum or just soak up the city's atmosphere in Federation Square.	" Melbourne is a thriving hub of culture, art, history and major events Whether you’re visiting on business or for an extended stay, discover a city laden with world-class entertainment and dining, beautiful parks and historic attractions. Melbourne is a compact city that is easy to travel to and navigate on foot or by using one of the many transport options, including the historical tram network which is free within the city. Only 25 minutes from Melbourne’s international airport, your short trip into the city centre is quick and easy with options ranging from the dedicated SkyBus to individual passenger services. The airport accommodates a vast airline network with many direct flights and 24/7 operations and services, offering maximum flexibility for anyone visiting the city. Alternatively, the extensive public transport network offers trams, trains, buses and taxis providing ample options for those wishing to explore the city landmarks, culture, food and wine, and events. Melbourne has an extensive range of accommodation options to suit all budgets and needs. 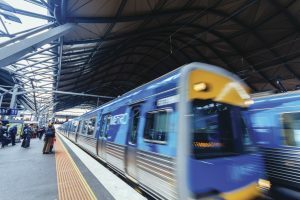 From larger hotel chains to boutique hotels and budget-friendly options, many of the city hotels are within walking distance of the Melbourne Convention and Exhibition Centre and convention district, making it easy to travel to and from the venue, while also being close to some top attractions in the city. 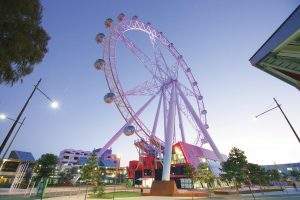 Melbourne has no shortage of exciting attractions in the city and close to the Melbourne Convention and Exhibition Centre. Take in spectacular views over Melbourne from Eureka Skydeck, enjoy a relaxing river cruise, visit a museum or just soak up the city’s atmosphere in Federation Square. 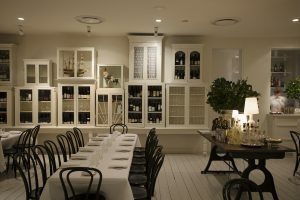 Melburnians know and love great food and wine. Enjoy an astonishing array of global cuisines, eclectic cafés and locally produced award-winning wines on a culinary journey to excite the tastebuds. 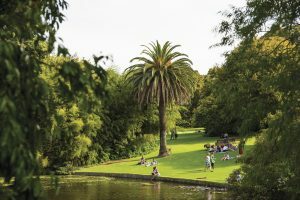 Pack a picnic or just take a walk through one of the picturesque parks and gardens that surround the city, including the internationally renowned Royal Botanic Gardens, world-heritage listed Carlton Gardens, beautiful Victorian-era Fitzroy Gardens or, Birrarung Marr on the Yarra River’s north bank. 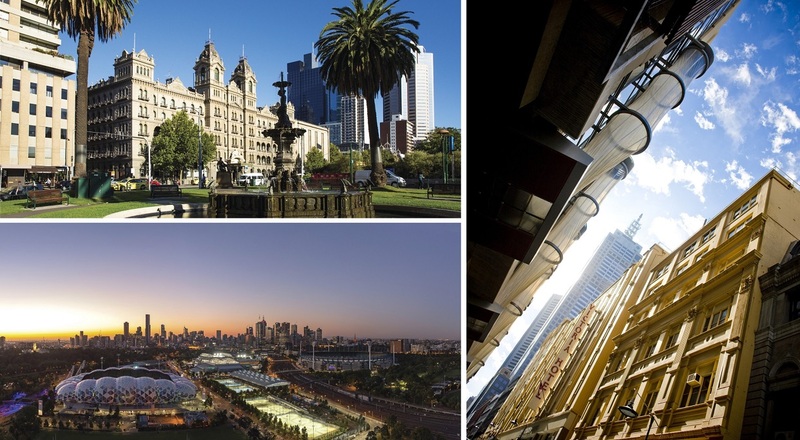 With over 100 galleries, museums and theatres, art lovers will feel right at home in Melbourne. Discover why the city has made a name for itself as Australia’s culture capital as you explore its rich cultural heritage and thriving creative community. Melbourne is the ideal place to discover more about Australia’s Indigenous history, which reaches back more than 60,000 years as the original settlement of the Wurundjeri People. Visit art galleries, cultural centres, national parks and wildlife reserves across Melbourne and Victoria to learn more about the unique traditions and spiritual beliefs of Victoria’s first people. Melbourne has loads of tailor-made events and activities for children. There are family-friendly festivals such as Moomba, as well as kids’ flicks, interactive exhibits and fun-filled workshops. Located at Melbourne Town Hall, Swanston Street, the Melbourne Visitor Centre is open 9am-6pm daily. It is a one-stop shop for visitors offering free brochures, maps and event listings, along with souvenirs and a travel booking service. For more information on Melbourne, visit Melbourne.org for more resources and ideas.